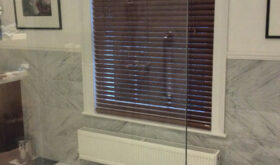 Curtain Workshop wood venetians come in slat sizes 25mm, 35mm, 50mm. 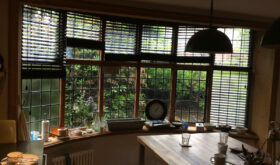 Our blinds are made of basswood in a variety of colours and textures. Each blind has a matching head rail. 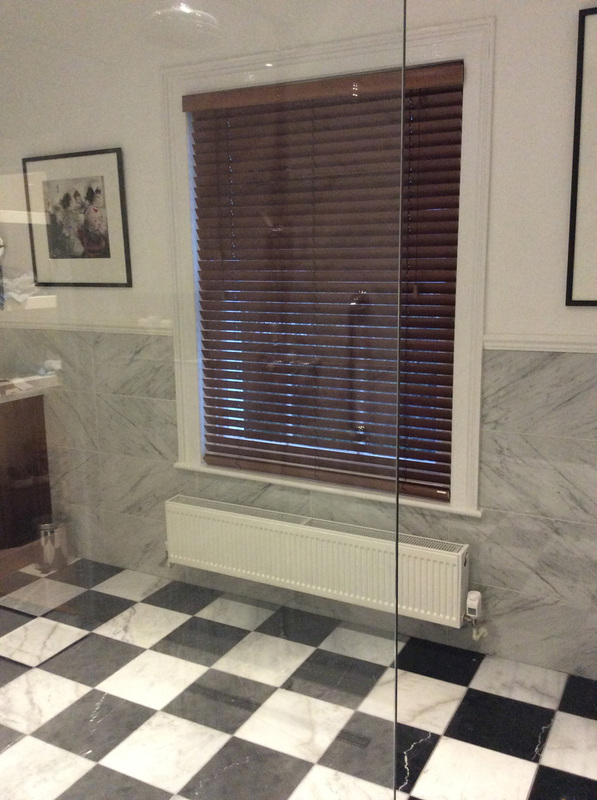 We offer a cotton ladder tape to match your blind. 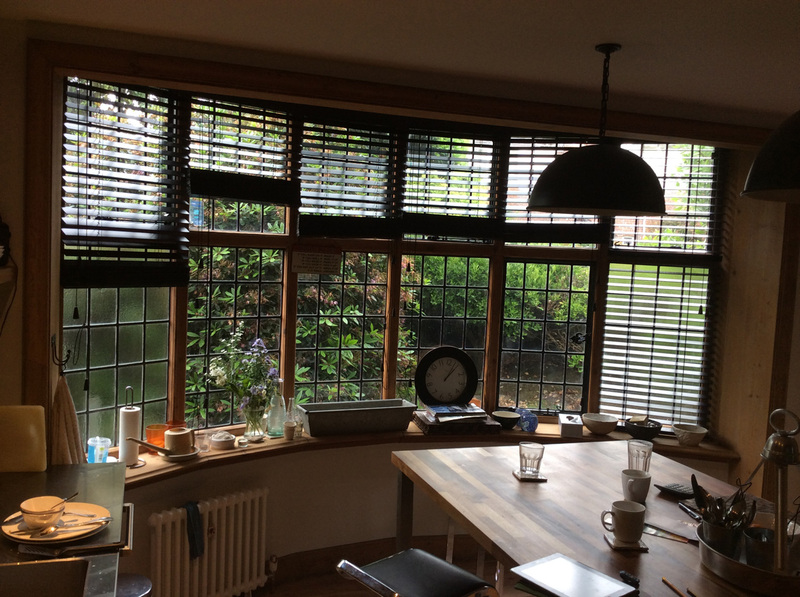 Our wood Venetian blinds look amazing with contemporary wood floors. Our 2 year warranty is standard.